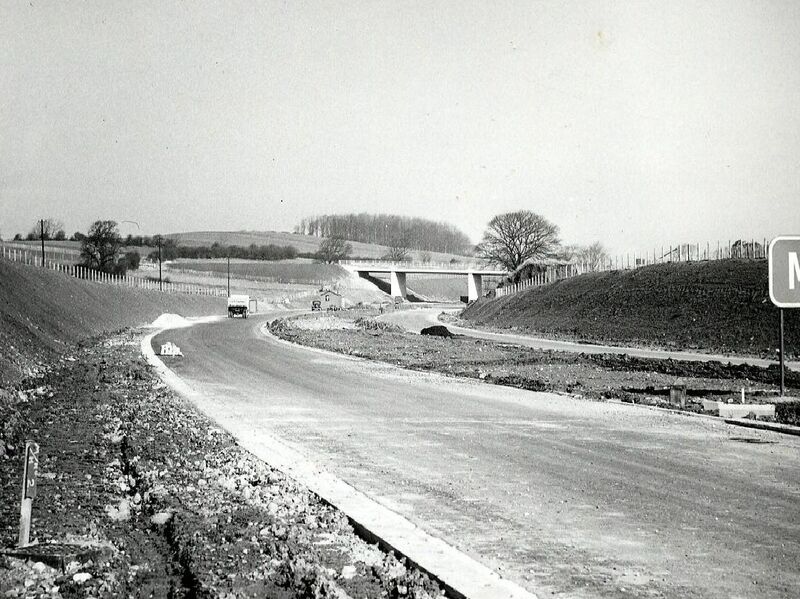 60 years ago it was hailed as the flagship scheme for a new era of road-building, today it's a fundamental part of everyday life in Lancashire. Here are the impressive numbers behind the construction of the Preston Bypass. Each bridge was designed differently and painted in different colours to try and make sure drivers did not get bored and nod off.